Oder lösen Sie dafür 8400 Kobo Super Points ein! Written by the CEO of Havas Worldwide, this bookshows you how to use social media to engage with customers and grow your business. This isn't a book about social media and the inexorable rise of Facebook and Twitter. 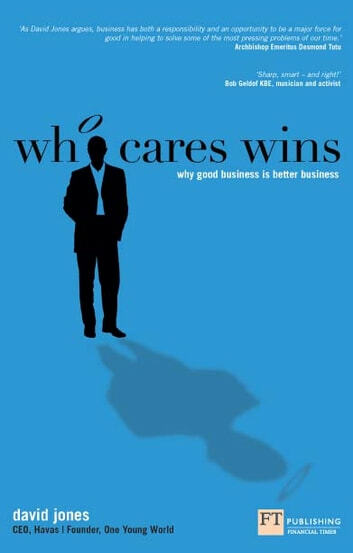 Nor is it a book about CSR or business doing good. Instead it's actually the first book that recognises that far from being two separate subjects, they are intrinsically interlinked. And that the most successful leaders and businesses in the future will be those who are the most socially responsible.